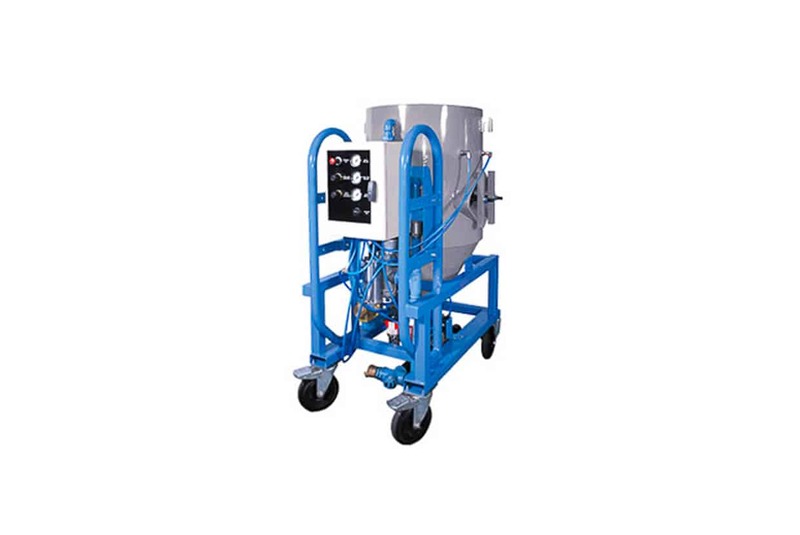 The AB-1070 vacuum blast machine is an environmentally friendly, dust-free blasting solution which is easy to use, versatile, and powerful. 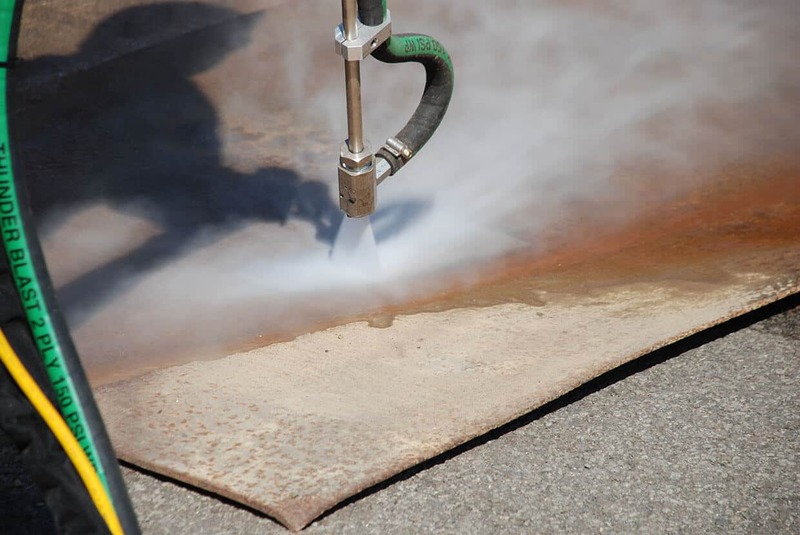 The use of steel abrasive provides cost effective, efficient, and powerful blasting while allowing close control of the surface preparation. 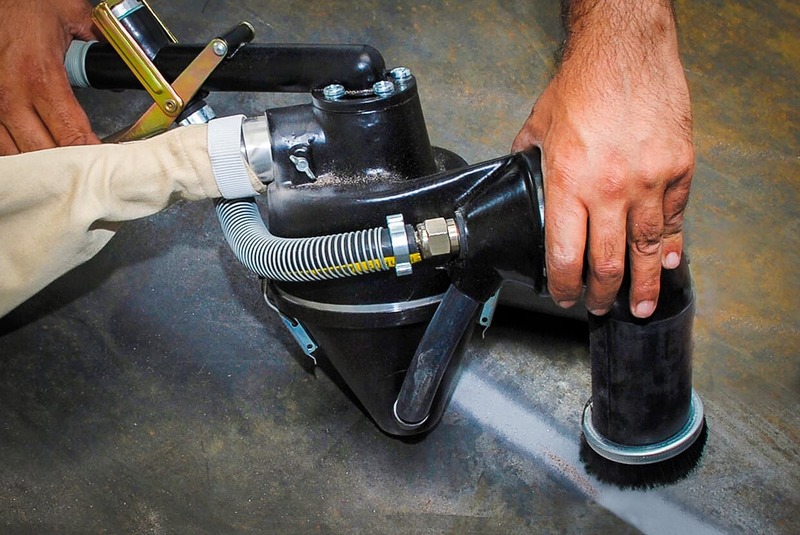 Easily interchangeable blast head fittings allow a variety of surfaces to be blasted. These head fittings include flat, inside and outside corners, small and large diameter pipes, and more. 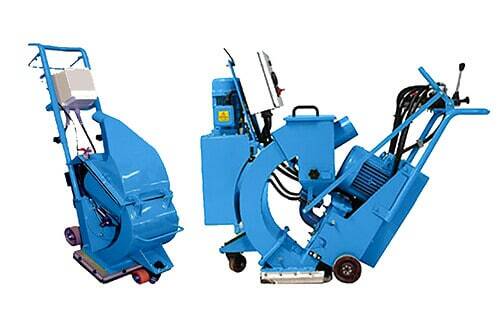 Additional accessories are available for specific applications, such as to blast large horizontal surfaces or the edges of steel plates. 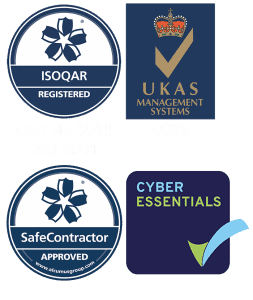 As the process is safe and dust free, other production processes can be carried out close to the blasting operation. 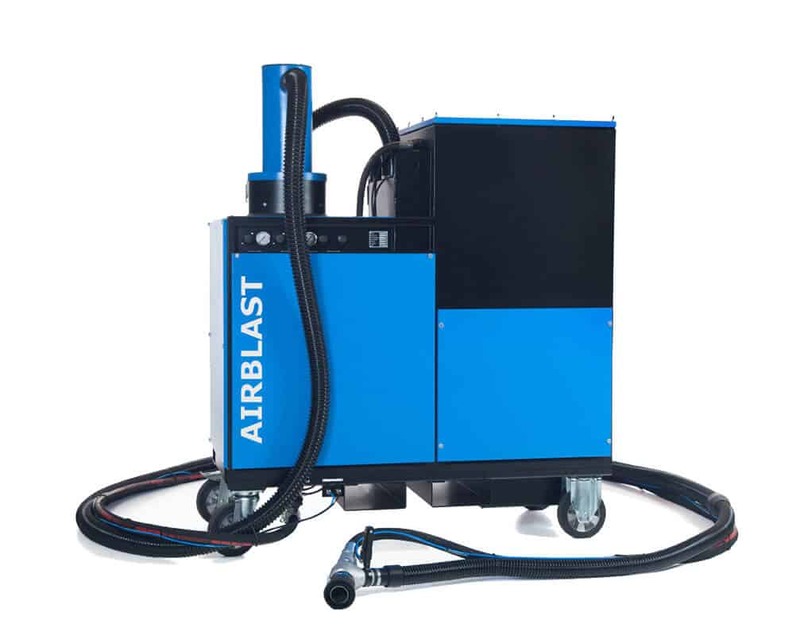 Airblast Eurospray has a wealth of experience with wet blasting equipment and offers one of the best wet blasting systems available on the market. 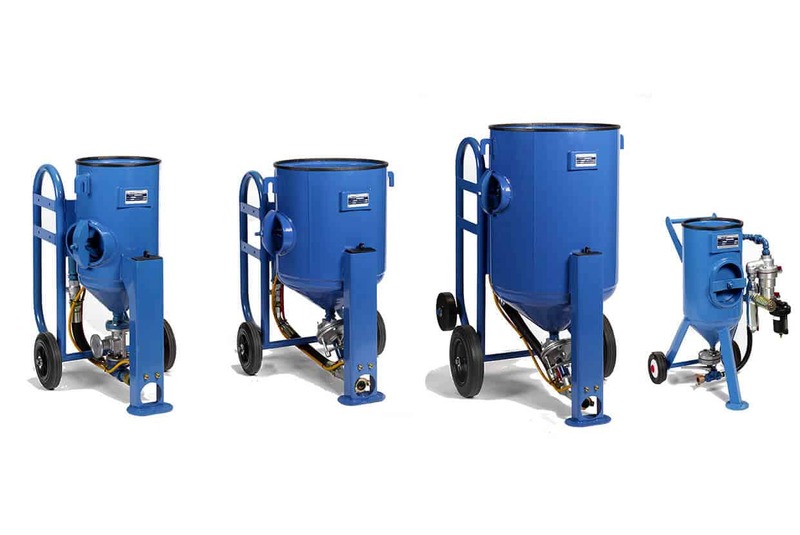 The Eductomatic is a hand-portable, closed-circuit blast system that brings you all the benefits of abrasive blast cleaning in a closed circuit operation.